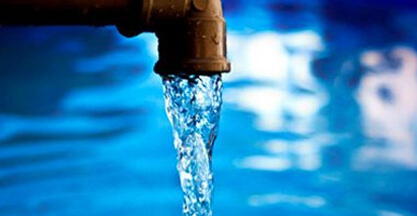 A foul smell coming from your drains is one of the more unpleasant giveaways that something is not quite right within your pipes. However, it is also an early warning sign allowing you to deal with the issue before it escalates. If you have noticed a rotten or eggy smell emanating from a plughole within your home, get in touch with us today on 0808 164 0776. 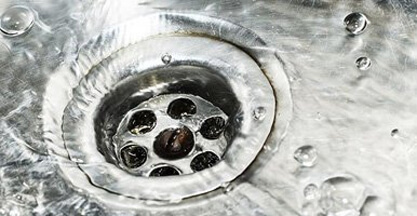 If you notice a bad or rotten smell coming from your plughole, then it is almost definite that there is a partial block somewhere within the drainpipe. Essentially, debris that has been disposed of down the plughole is gathering and beginning to rot. This could be food, human hair, coffee, or anything else organic. The organic materials will begin to build up within the pipes without being washed away into the public sewer system. Instead, it will form into a growing mass and, as it rots, produce a smell that will rise up out of the pipes and, in extreme cases, throughout your home! In short, a smelly drain is a sign that a full-on clog is about to form, blocking your pipe entirely. It is vital that you deal with this sooner rather to avoid the disruption and damage that can follow. 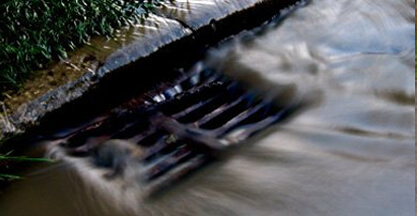 What Causes a Drain Clog? Ideally, no solid objects will ever go down your drain. However, we appreciate this isn’t realistic – the best you can do is making sure that the least possible amount of problematic substances and debris actually ends up going down your plughole. 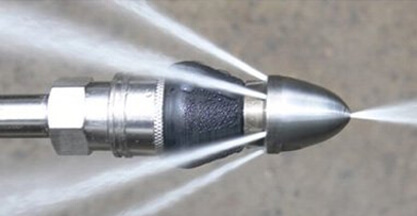 One of the most significant drain killers is what we in the industry call FOG – fats, oils, and grease. This is not only a massive threat to domestic drainage systems but presents a very significant problem for the public sewer network too costing millions of pounds in public money each and every week. This is because many people assume that the fog will merely disappear down the drains along with the water, but unfortunately, the fats, oils, and greases won’t stay liquid for very long. Your pipes are actually very cold inside, which will cause the oils to congeal very quickly. Within a minute or so the greases dripping down the pipe will cool and solidify against the cool sides, combining with other substances to create larger clogs. Food waste is another material that can cause significant issues when it comes to drain blocking. This is especially true because it is often disposed of down the same plughole as the kitchen, meaning the food will combine with the oils to create a bigger problem. 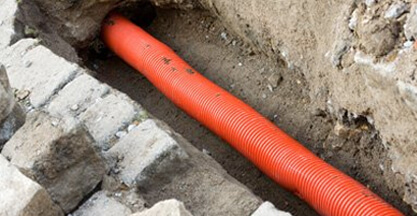 A drain guard will provide vital protection, making sure that only small food particles can actually get in. However, this is not perfect, and you should still make sure that plates and dishes are scraped into the bin before being washed in the sink. Another area that presents problems is the shower. Soap scum and human hair can both combine into an incredibly substantial and stubborn blockage that will just continue to build up over time. You can’t do much about the soap, but a hair guard will prove vital in protecting the pipes. 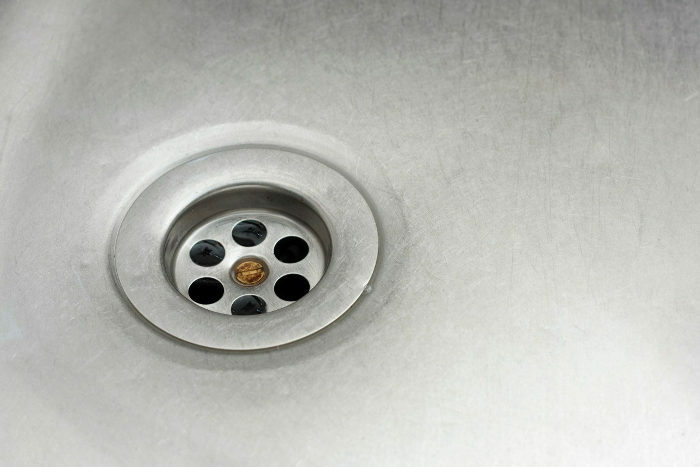 If you notice a foul smell coming from your plughole, often accompanies by a bubbling sound whenever water goes down it, your pipes are becoming blocked. Although it might only be an inconvenience, to begin with, it might eventually become a severe blockage problem. 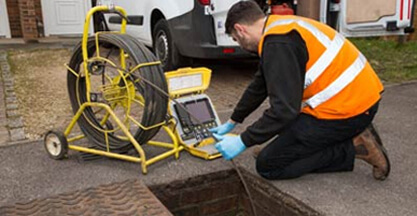 At Clark Drainage, we pride ourselves in our commitment to quality customer service by utilising a combination of our fantastic professional teams and industry-leading drainage equipment. Additionally, we offer an emergency rapid response service which can provide help in as little as 1-2 hours, often managing to arrive even earlier. The next step is to get in touch with us on 0808 164 0776 to arrange for some maintenance or repairs. Alternatively, complete our contact form, and we will be in touch as soon as possible.